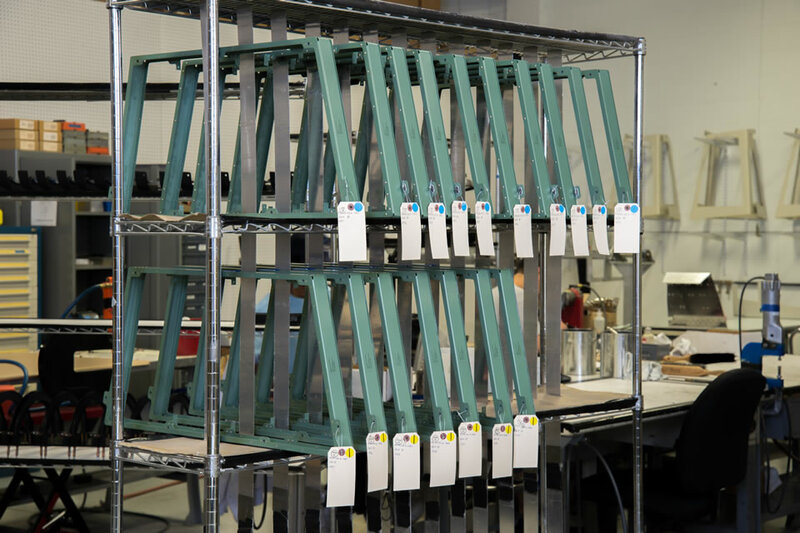 Precision Prototyping & Manufacturing is not just about fabricated sheet metal parts. 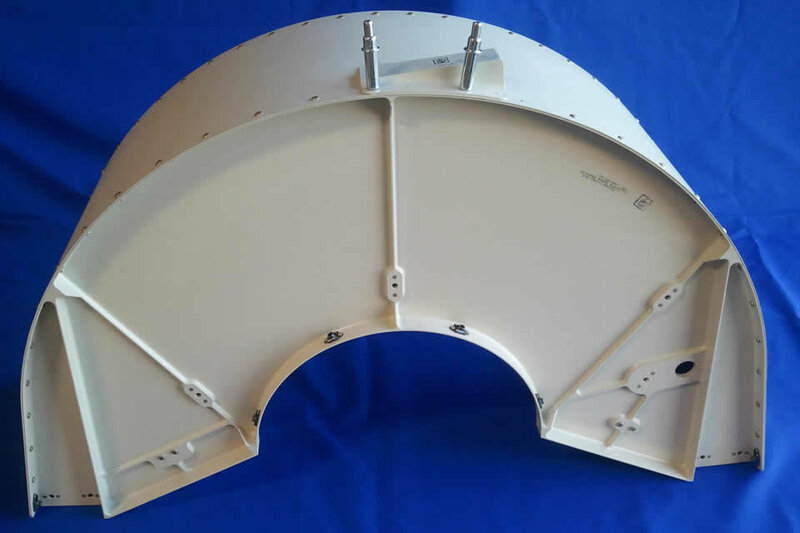 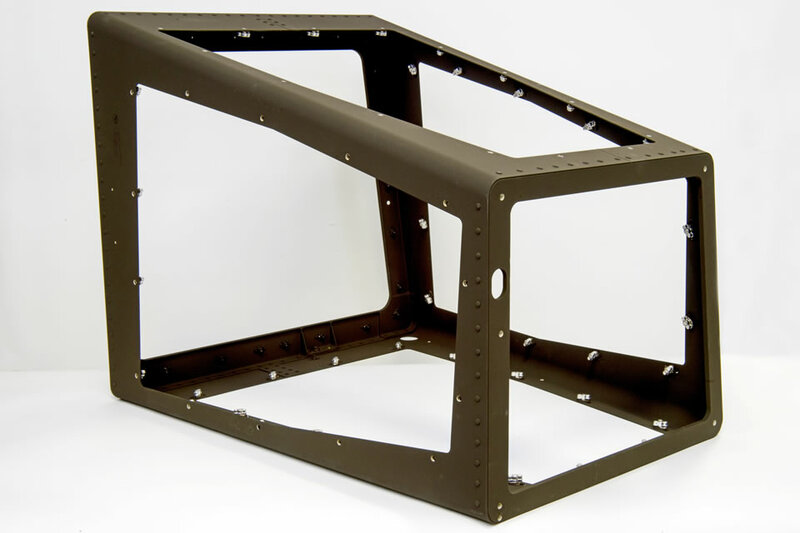 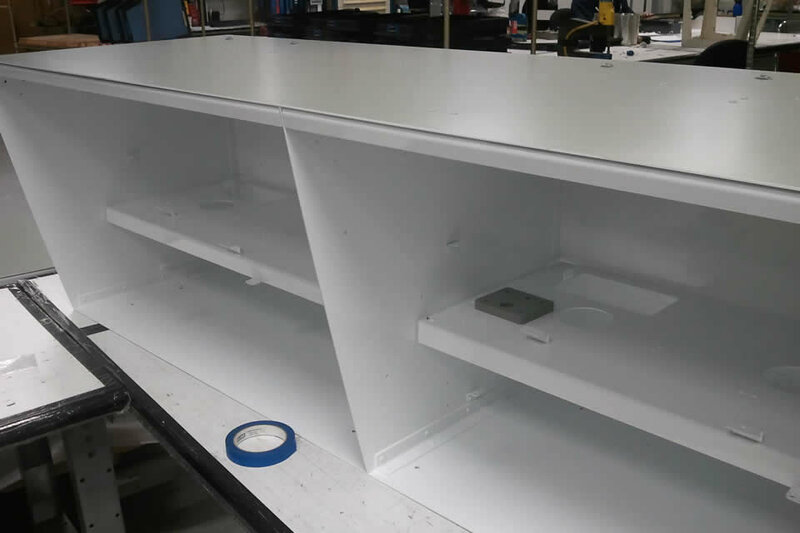 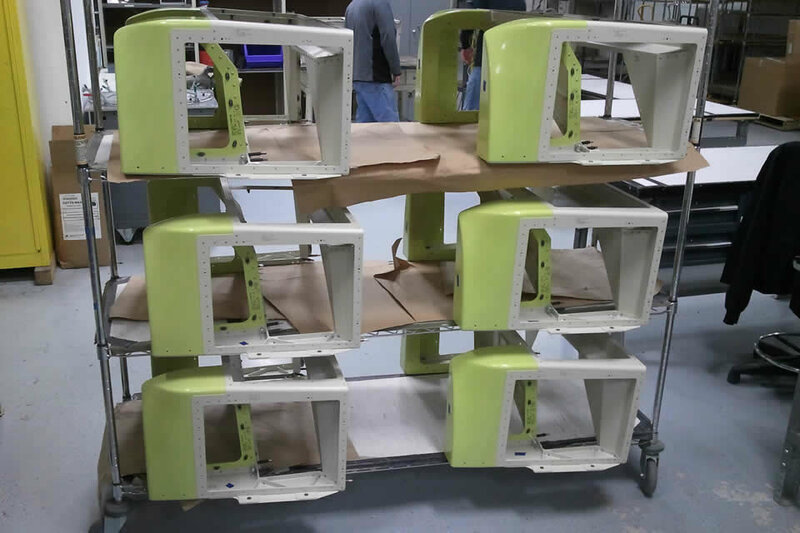 We also integrate those fabricated parts with other vendors components such as composites and machined parts to create completed assemblies. 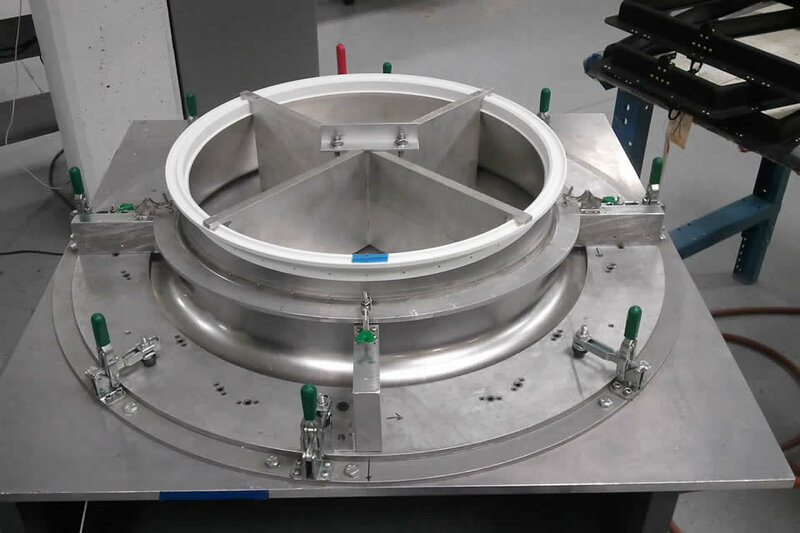 Structural sub-assemblies built to spec are one of the things we do best. 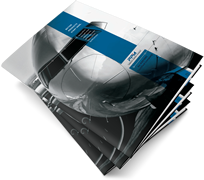 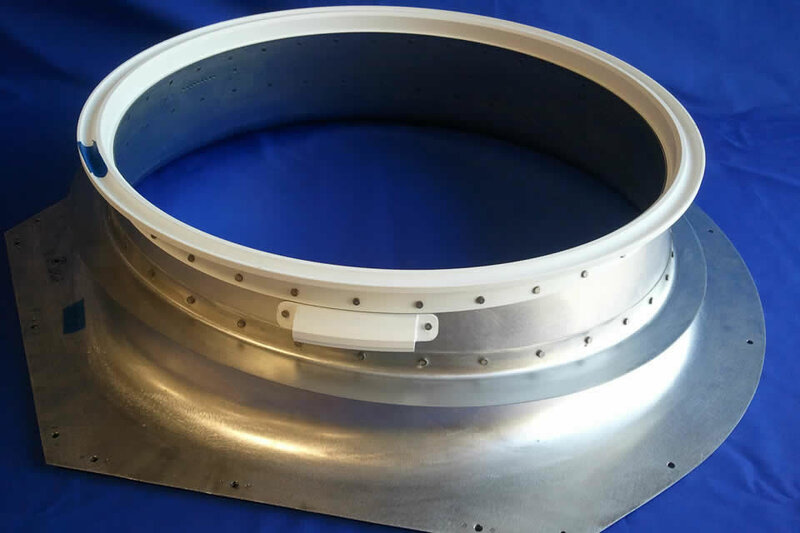 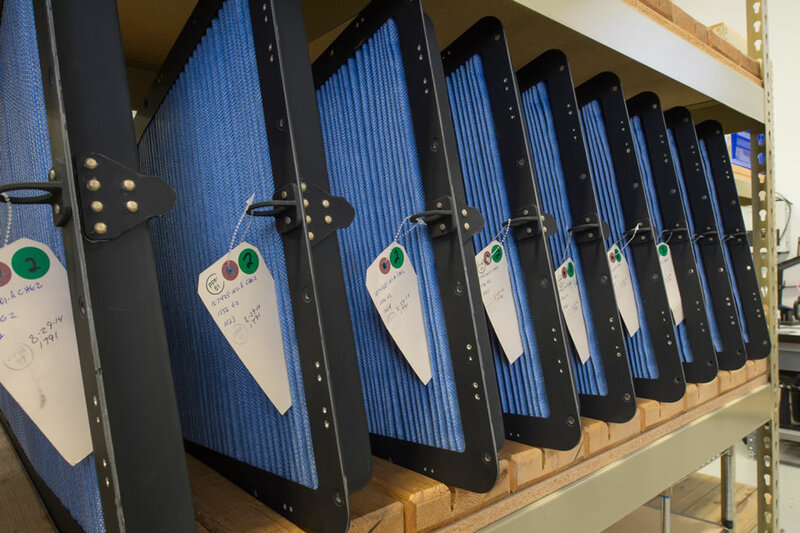 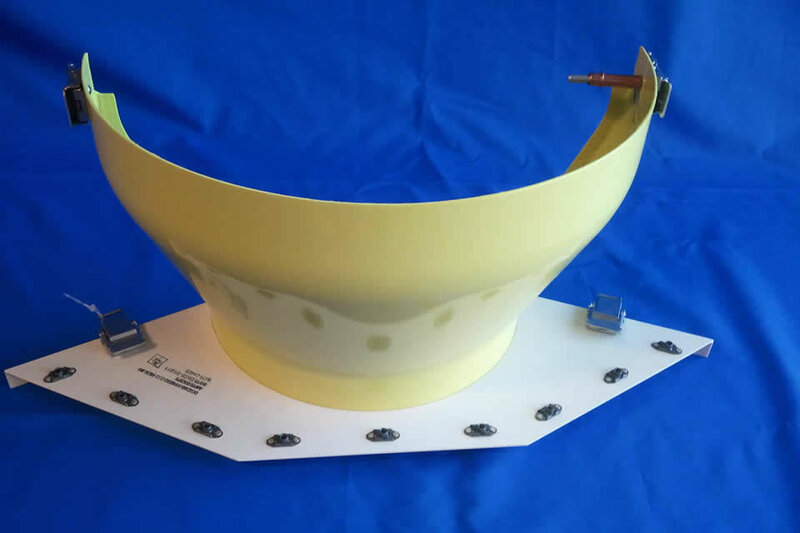 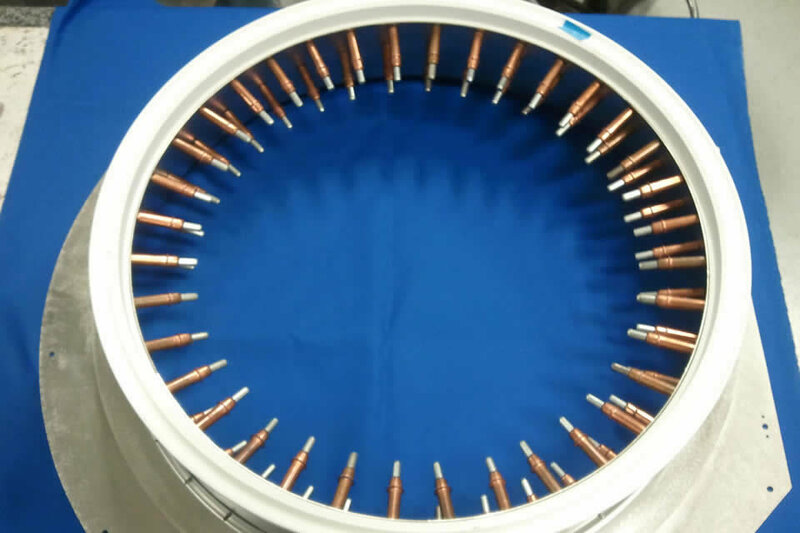 Turbine engine intakes, cowlings, filters, simulators or whatever aerospace assembly work you need, Precision Prototyping & Manufacturing has the expertise to do it right.